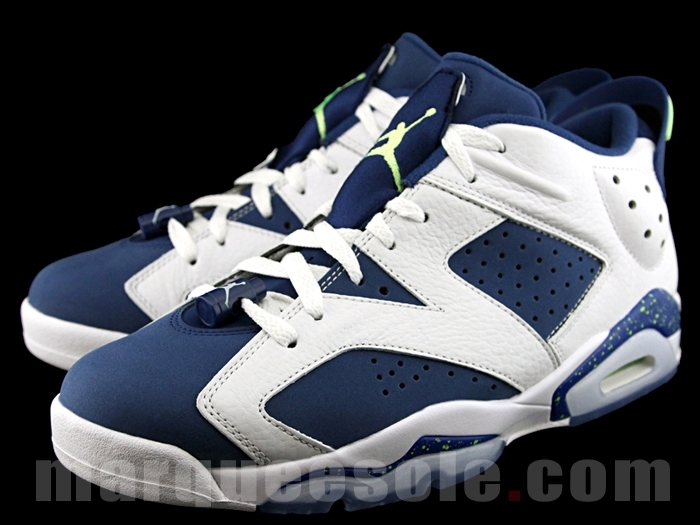 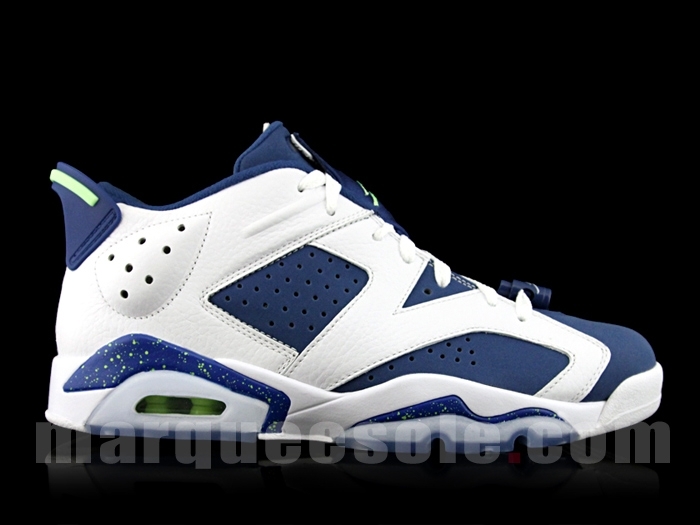 The Air Jordan 6 Low “Ghost Green” will release on September 19, 2015 at a retail price of $170. 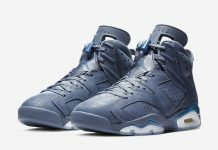 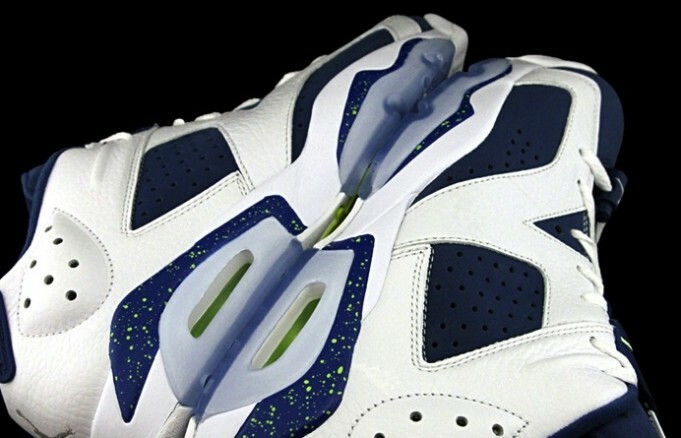 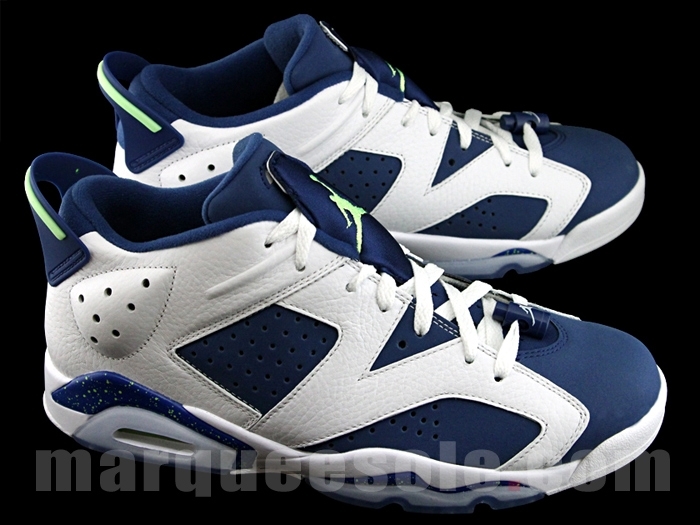 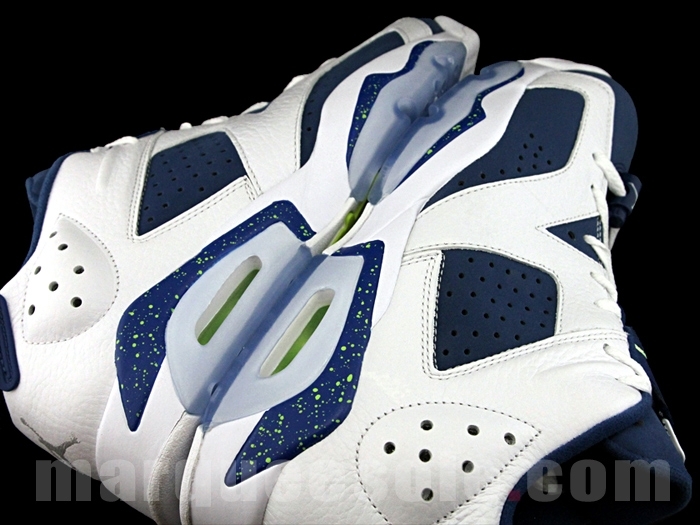 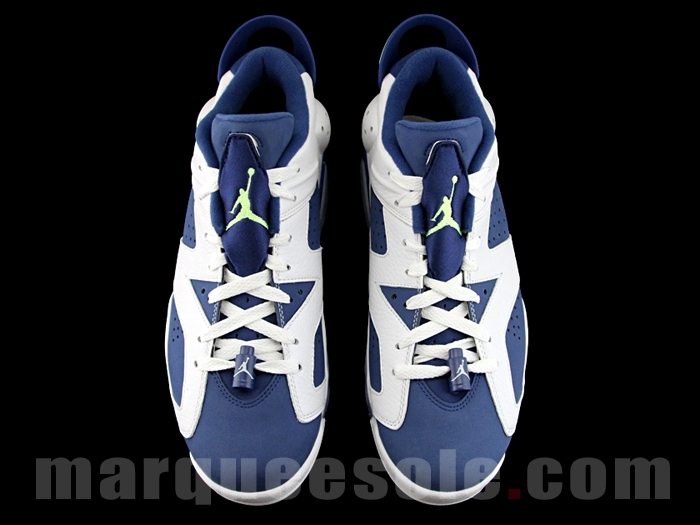 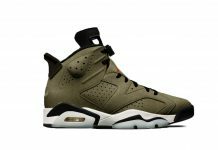 If you’re a seahawks fan, you’re going to love these but for the rest of the Air Jordan 6 fans, this colorway would make a great addition to your rotation. 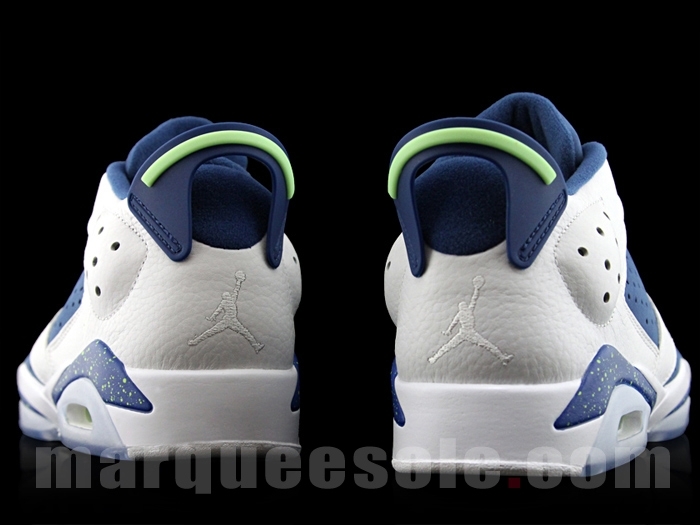 The color blocking serves up a White and Ghost Green look which obviously isn’t a Bulls colorway, but could match up with several other team jerseys. 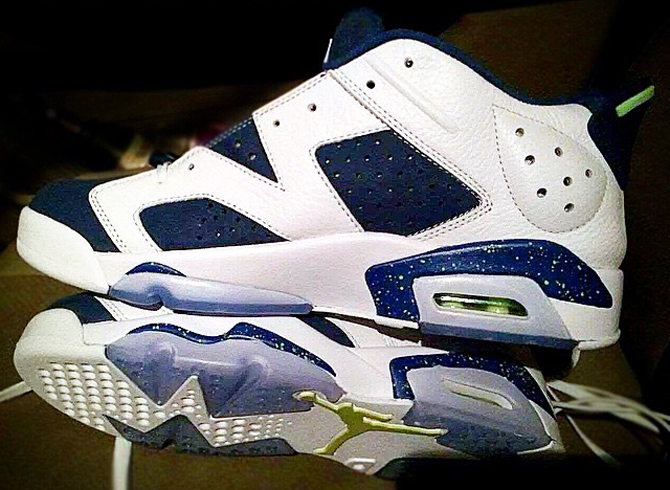 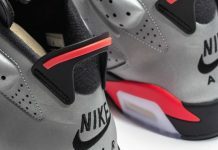 Watch out for these on Sept. 19th, 2015.